A new report published by the Bank of International Settlements (BIS) shows that the majority of central banks are studying central bank digital currencies (CBDC). However, most of them are unlikely to issue any type of digital currency in the near future. BIS published the results of a new survey on central banks studying the technology behind Bitcoin and cryptocurrencies. A total of 63 banks have responded. They represent jurisdictions, which cover about 80 percent of the population of the world and more than 90 percent of its entire economic output. The intention of the survey was to find out whether central banks currently are developing their own central bank digital currencies (CBDC) and how likely they are to issue them. Of the 63 banks, 70 percent said that they are either currently working or will soon be engaged in work on CBDC. However, this includes conducting conceptual research on the matter, sharing studies and views of developing a “common understanding of this new field of study.” According to the report, half of the respondents have moved to a more “hands-on” proof-of-concept activities in order to test new technologies. The report reveals that 85 percent of the central banks are unlikely or very unlikely to issue any type of CBDC in the short term (1-3 years). 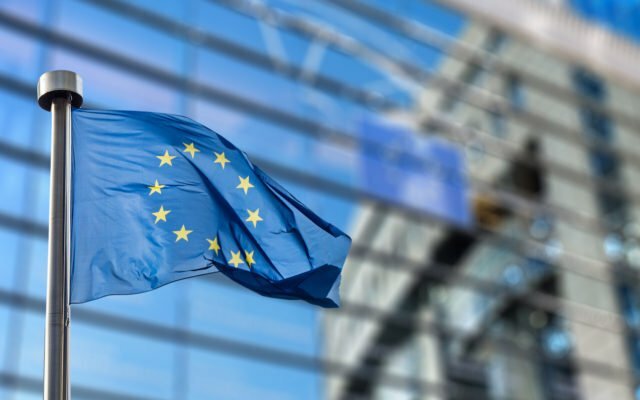 In September, Bitcoinist reported that the European Central Bank (ECB) has no intentions of issuing a central bank digital currency. Nevertheless, some central banks remain open to the idea of CBDC. The BIS report outlines that the Central Bank of Uruguay has completed a pilot programme on a general purpose CBDC. At the same time, the governor of UK’s central bank Mark Carney has previously said that the Bank of England is open to the idea of a central bank issued digital currency. What do you think of CBDCs? Don’t hesitate to let us know in the comments below! The post BIS Reports 70% of Central Banks Are Studying Cryptocurrencies appeared first on Bitcoinist.com.